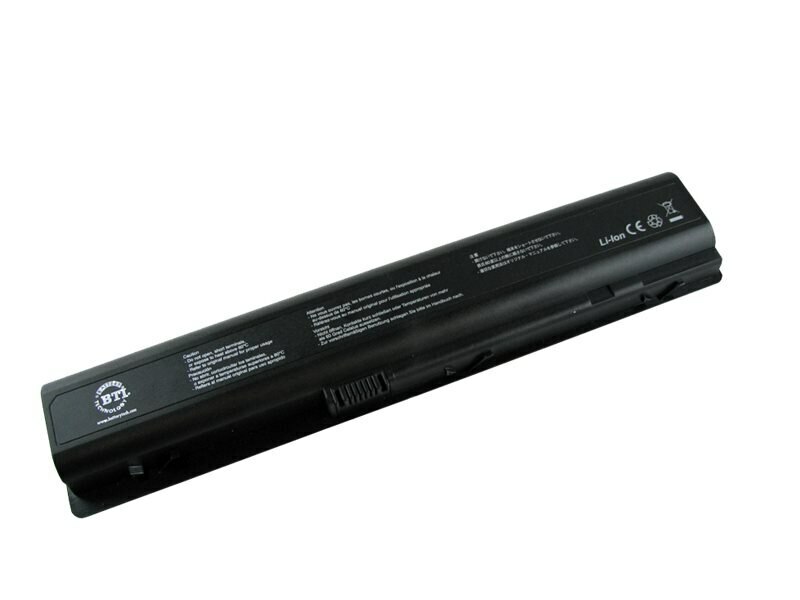 Need a battery for HP Laptops/Notebooks with the following model numbers: DV9000, DV9100, DV9200? BTI has you covered with our premium 8 cell LiIon battery. This product has been engineered to meet or exceed the original manufacturer's specifications and replaces the original HP part numbers EV087AA, 416996-131, 416996-521, 432974-001, 434674-001. All BTI batteries are manufactured and tested under our stringent quality standards and come with an industry leading 18 month manufacturer's warranty. BTI... True to the original.